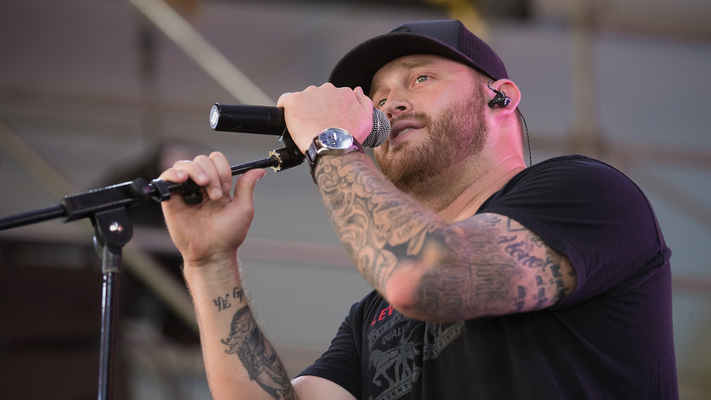 Born in Logansville, Georgia, Jon Langston learned how to play the guitar in the 8th grade. Attending Gardner-Webb University on the football team, it wasn’t until his junior year that music became the main focus. Armed with influences ranging from Tim McGraw and Garth Brooks to Staind and Lynrd Skynard, Langston’s journey to stardom began by developing a sound that echoed true to his roots. In 2012 John Langston began writing his own original songs at Century Studios in Atlanta, Georgia. 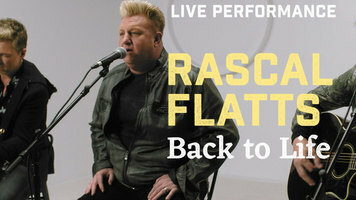 Releasing his first three original tracks in January of 2013, the song “Forever Girl” received play on Atlanta’s 94.9 The Bull’s Backyard Country. 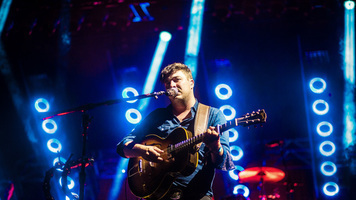 In August of 2013 Jon released his Runnin’ on Sunshine EP which included four new songs. 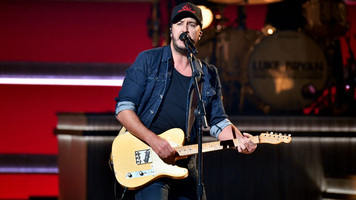 Langston served as the opening act for Chase Rice at a show in Kennesaw, Georgia and made the festival rounds over the years performing at various country music festival throughout the country. 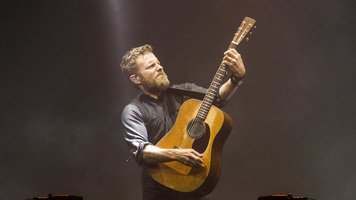 His single “When It Comes to Loving You” dropped in February of 2018 and garnered a good amount of attention, peaking at No. 29 on the Billboard Hot Country Songs chart.